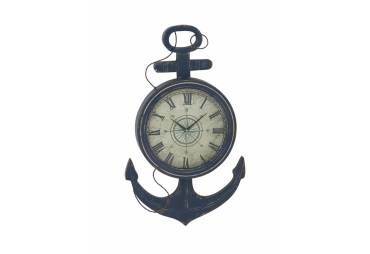 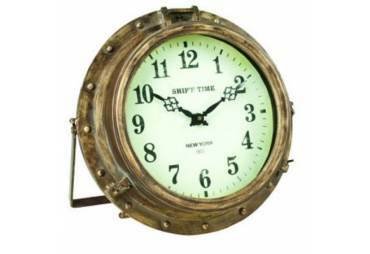 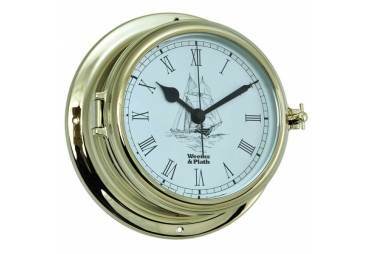 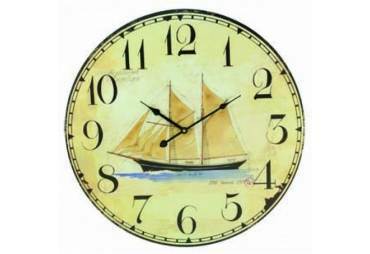 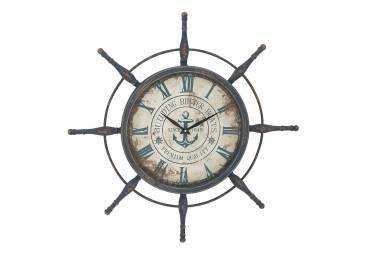 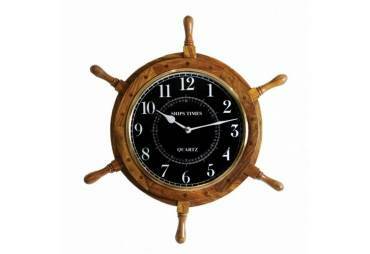 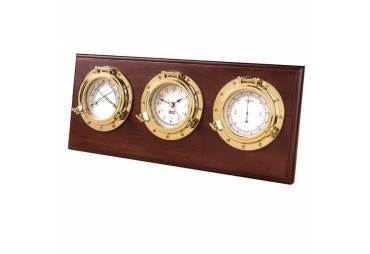 → Nautical & Coastal Decor >Nautical Clocks>Brass Porthole Clock 8"
Features: Brass Porthole Clock 8"
The Hampton Nautical 8" Brass Porthole Clock is a high class and quality accent to any nautical themed room. 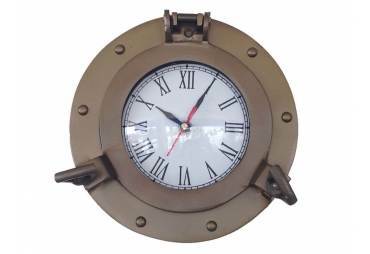 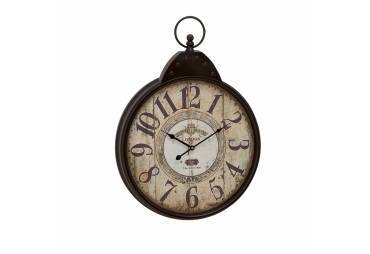 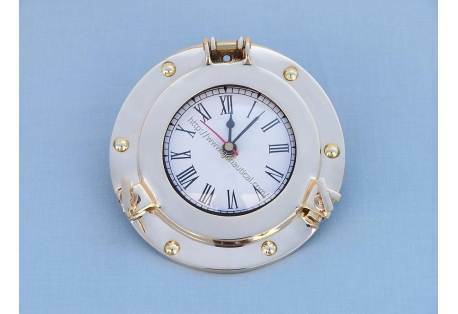 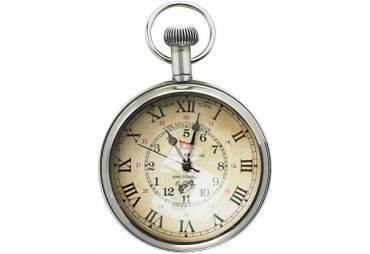 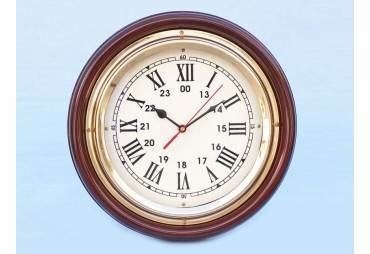 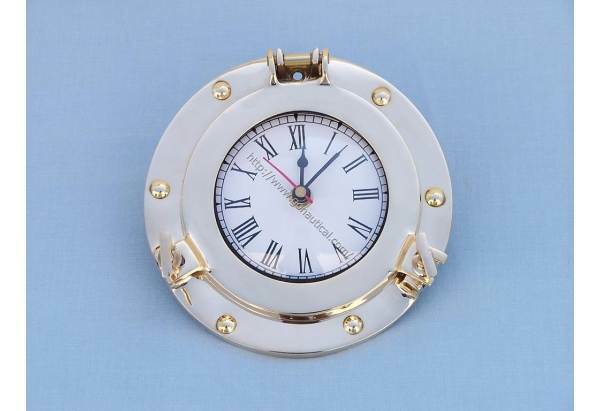 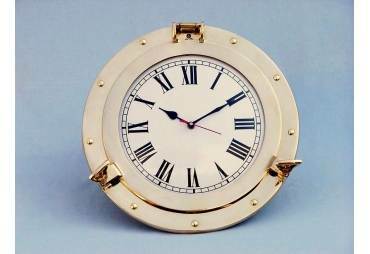 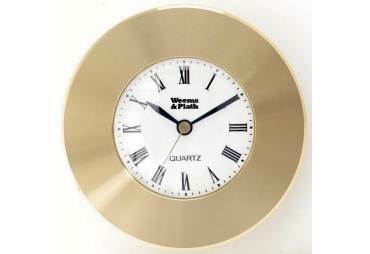 This real polished solid brass porthole clock features roman numerals with 15 minute intervals. 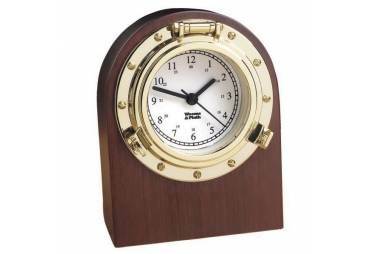 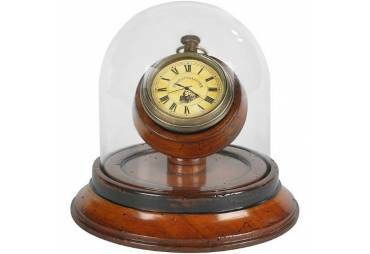 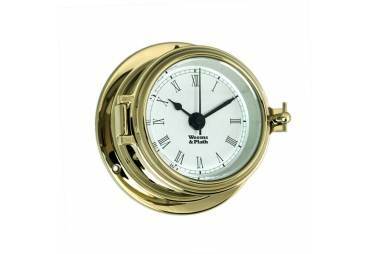 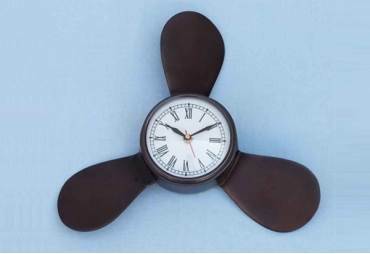 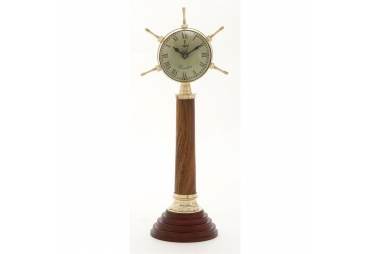 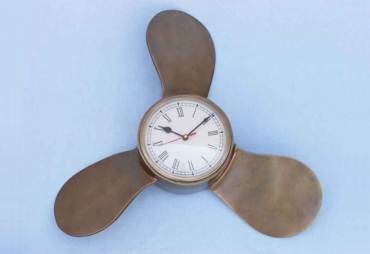 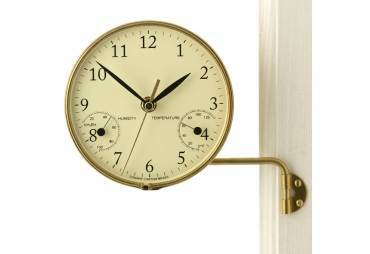 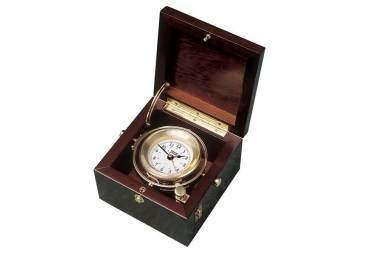 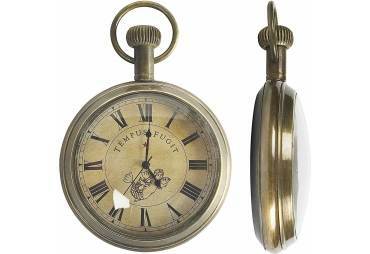 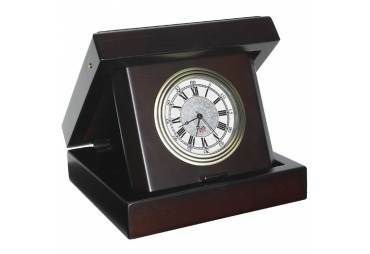 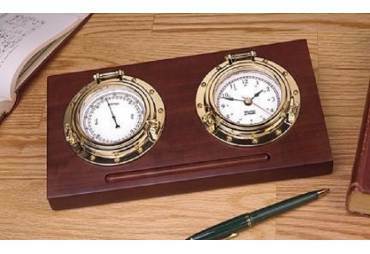 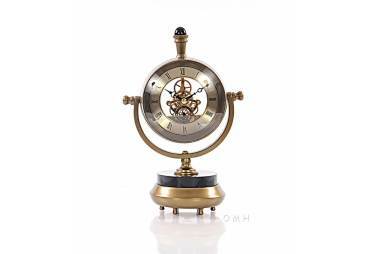 The front of this solid brass nautical clock features a hinge and two twist clocks that when open reveal the clock and enable you to change the batteries. 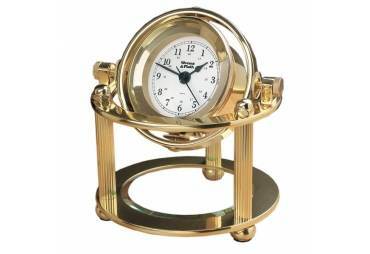 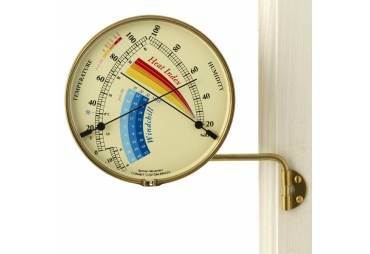 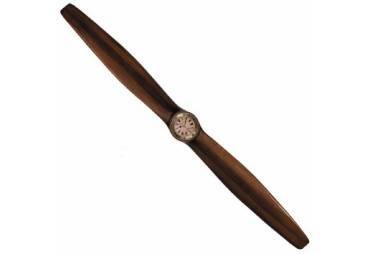 The shiny finish of the brass can also serve as a mirror when looking straight at the clock. 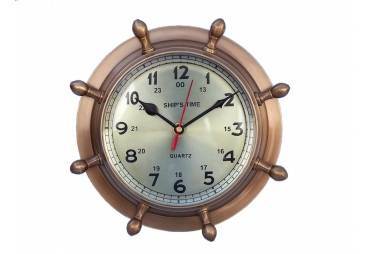 This is a real replica of an actual porthole clock.